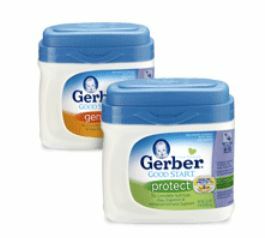 Great timing for a high value $3.00 off GERBER GOOD START Gentle Formula from Coupons.com because there are several deals. Remember you can use the Gerber coupons at Babies R Us too! Final Price: $19.50 each after catalina and coupon! See more Gerber coupons in the Free Coupon Finder Database. Gerber Baby Coupons = as low as $1 each item! Using the new Gerber Baby Food coupons that are available there are some pretty awesome deals. There are $6 in Gerber coupons to print (and double that when you print 2 per computer)! Check the Free Coupon Finder Database for more Gerber Coupons from your Sunday Newspaper inserts. 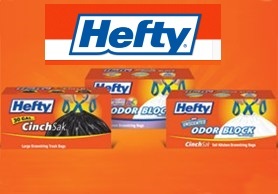 Print the new $1.00 off any ONE (1) package of Hefty Trash Bags coupon and using some of the current sales this week you can get a good deal. Stock-up while you have a sale and coupon! 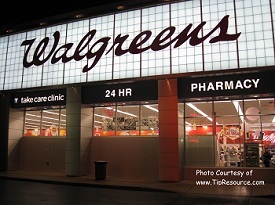 Find more Hefty coupon using the Free Coupon Finder database. FREE Plus a $.75 Money Maker Sfter Rebate and Coupon! Free Plus $0.50 Money Maker after Coupon and Register Rewards!